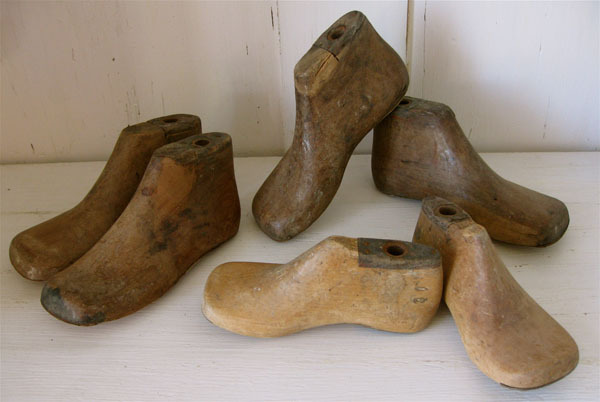 These vintage child sized wood shoe forms were rescued from a shoe factory that was going to be demolished. 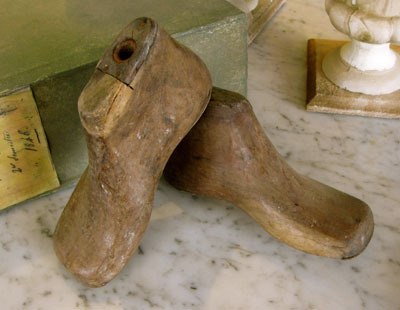 These work great for display piece, we like to put the small sized clothes pins in the openings and clip in a favorite photograph! Styles and sizes may vary slightly, measure approximately 5-1/2" long by 3" tall.